Situated just 15 minutes drive from the Sydney CBD. 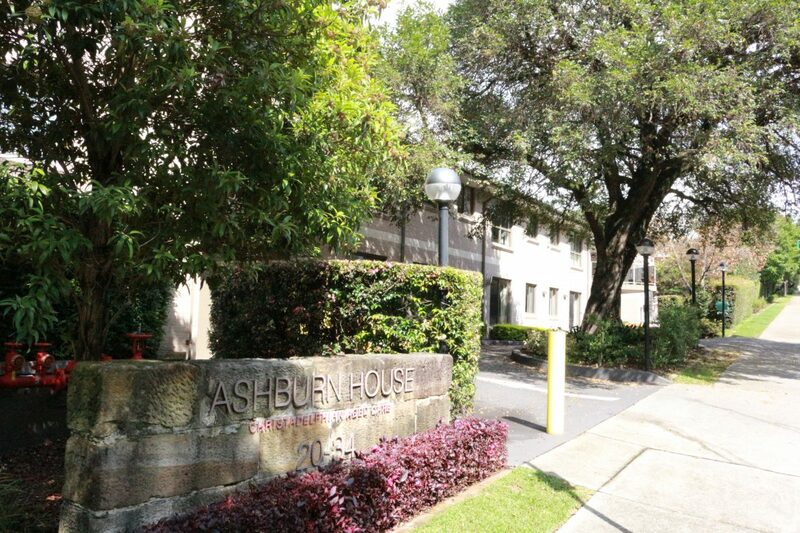 Our Ashburn House offers the quiet serenity you wouldn’t think to find in the heart of Sydney. Below are 5 interesting details about what makes Ashburn House special. If you were to open up Google Maps and locate Ashburn House, you might think to yourself how different having an Aged Care Home in the Sydney area would be compared elsewhere. However, if you were to visit Ashburn House you would confuse yourself in being in a rural area such as The Hawkesbury or Blue Mountains. Ashburn House is situated in a lovely, quiet area just off Victoria road, with access to shops and day out trips. 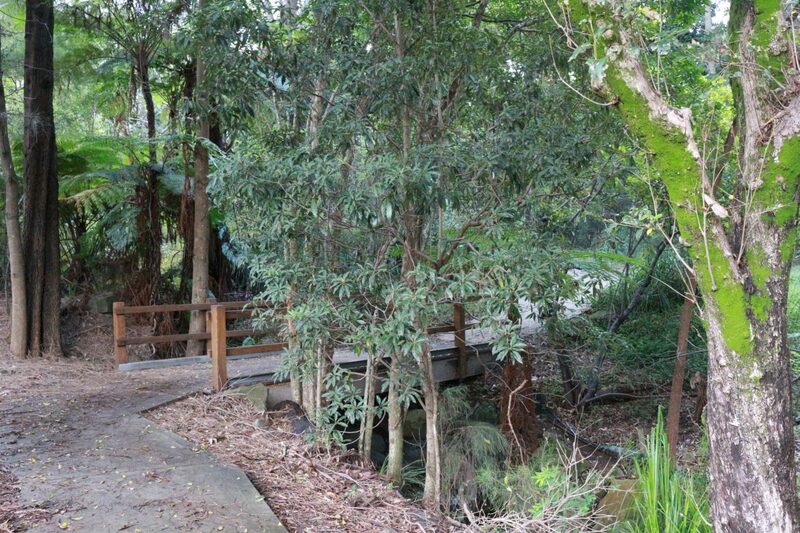 Just 50 metres away from a peaceful nature reserve walk. The location of Ashburn House blends perfectly the quiet & atmospheric living of being in a rural area, but also offering plenty of services only minute drives from our home. Ashburn House has gone through some elegant renovations in the past couple years. 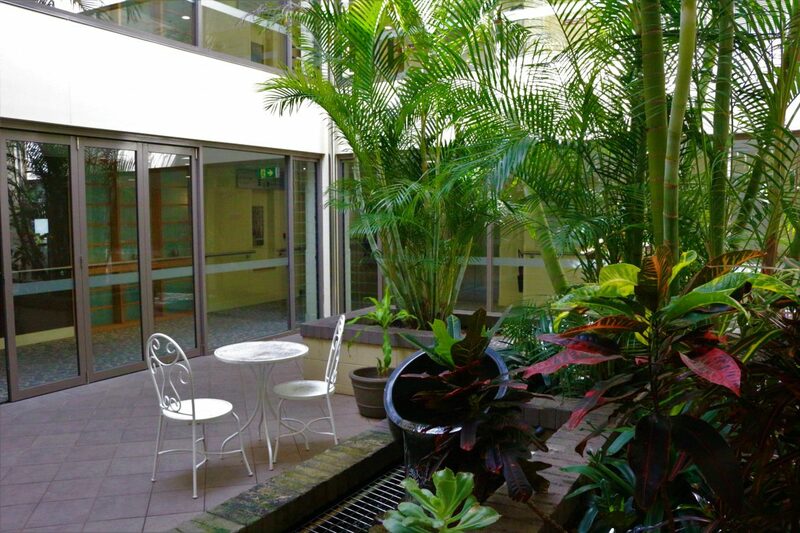 Long gone are the days when Aged Care Homes had a more medical/hospital look to them. We want our homes to feel just like the word suggests, like a Home. Beautiful décor, wall-papering, garden ornaments, and technology has all been improved, creating a homely feel whilst also offering exceptional service. 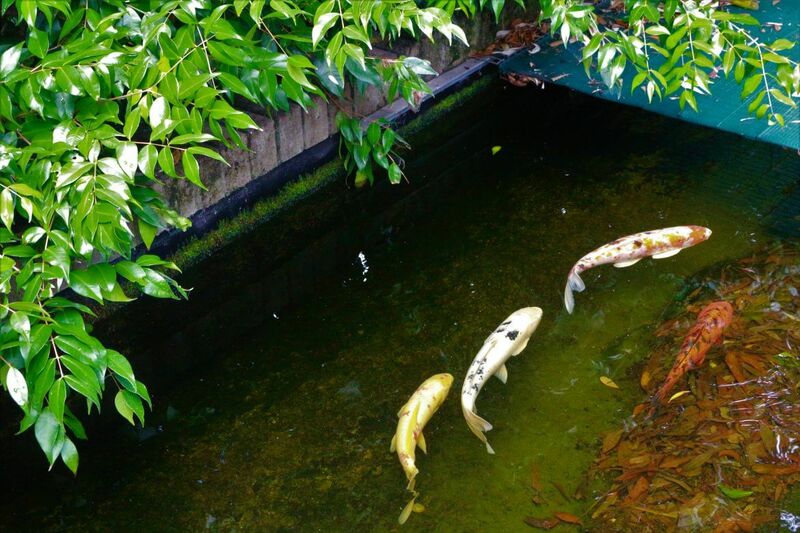 With a Café, that has a Koi Pond. To quiet sitting rooms, gardens for residents to tend to, and a community bus for our residents to go on day trips. Our home is always constantly trying to improve and provide the next level of care for our residents. 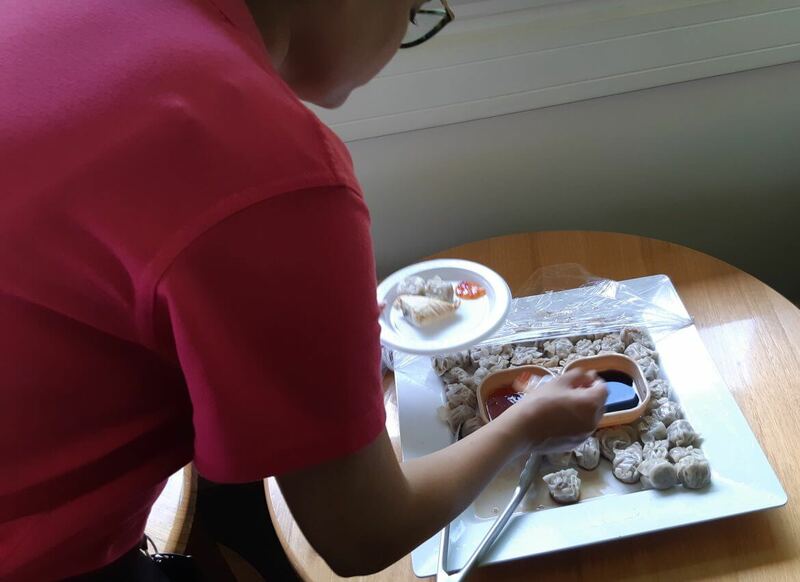 New activities are constantly being thought of for our residents to participate in, what makes our residents so great is everyone has their own tastes in what they like to do. Whilst we have our staple activities such as group exercises, bingo, and dance classes. New activities such as Armchair Travels have been introduced. Our first armchair travel activity, we visited China! Where we brought in local Chinese foods like dumplings, and some resident families who were Chinese were able to discuss local traditions and facts. This was a huge success and next month we are visiting Russia! A community atmosphere has always been a vital asset in keeping our Ashburn House ticking. 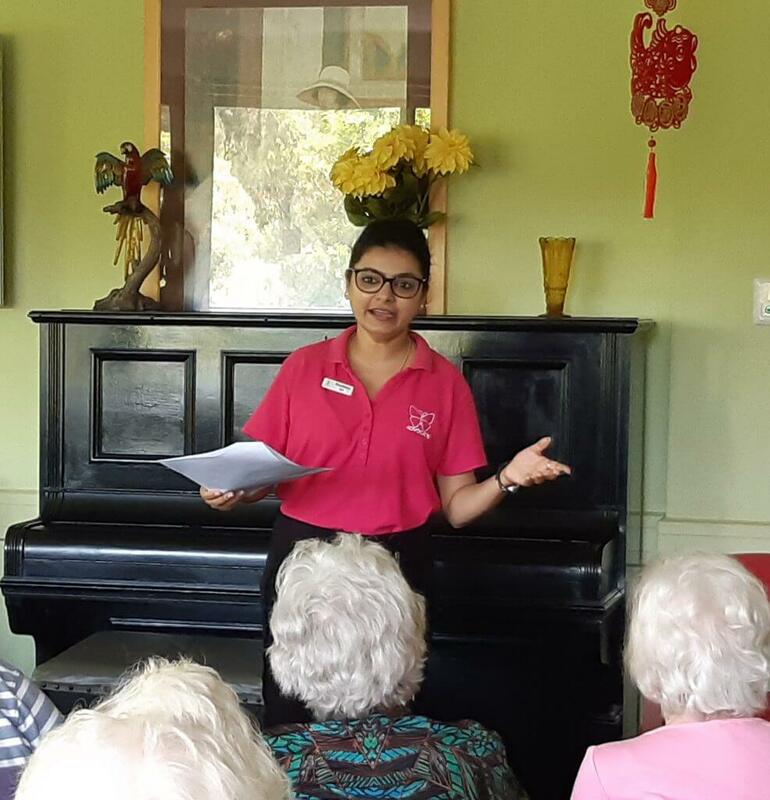 Volunteers from all around the Gladesville area give their time to help our residents and staff. 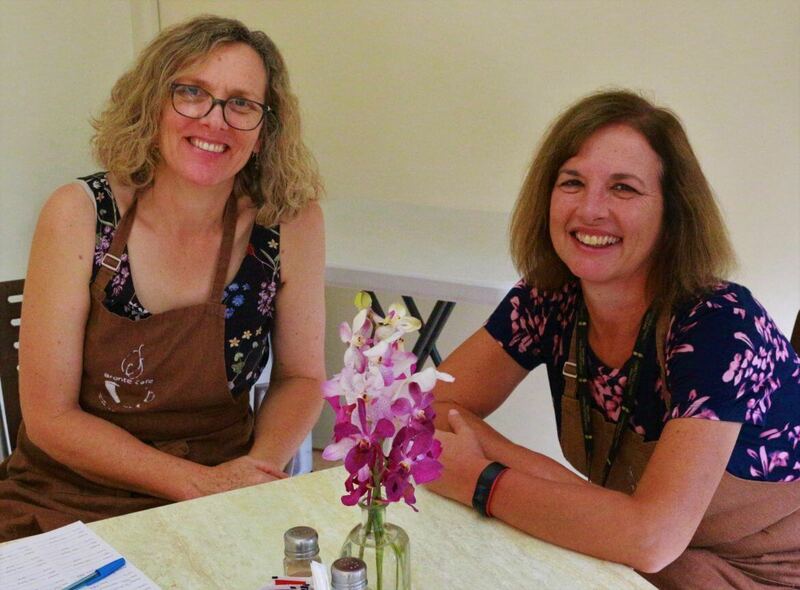 Also having our Bronte Café offers the opportunity for residents & families, to have a coffee or bite and to relax, have conversations, and brings out a communal spirit with one another. Our amazing staff are always there for our residents 24/7. Our staff always work to delight and help our residents, understanding of problems and trying their best to solve any, keeping their word by doing what they say, and helping work and achieve together as a team. Our staff are more than capable in helping in most circumstances.